We have been market leaders in the events industry for over a decade and are well known and respected for our creative designs and delivering exceptional service. We offer Event Art and Event theming options that will create a wow factor for any event or help transform a blank canvas into truly unique event experiences. 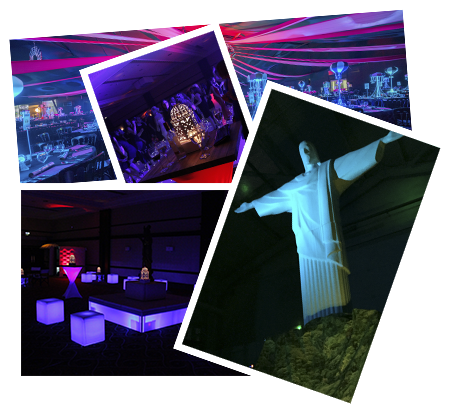 Operating in many countries around the World, our sister company, Table Art, has changed the way event organisers put the finishing touches to their events. If you are looking for some inspiration then contact us today.